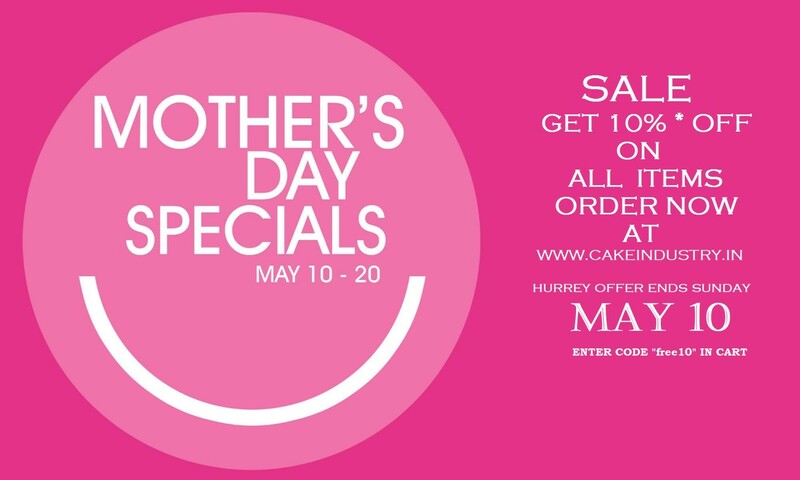 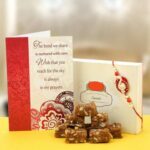 Brothers and Sisters who tend to forget the special days, we have a blessing in disguise. 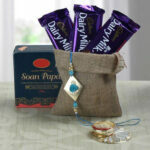 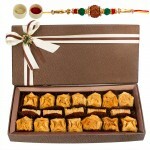 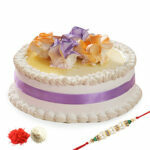 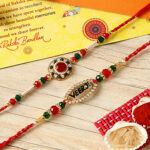 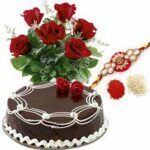 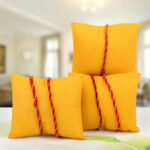 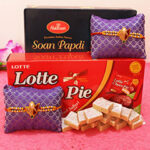 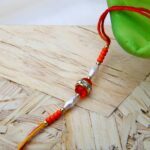 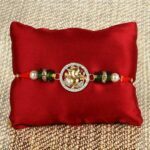 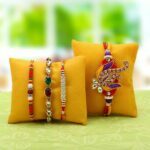 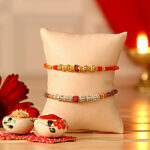 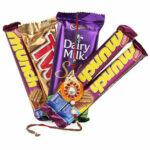 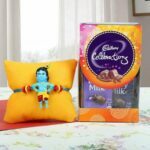 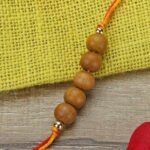 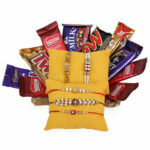 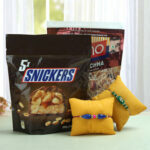 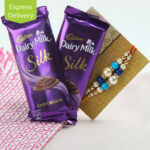 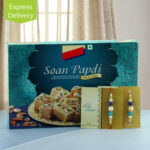 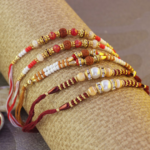 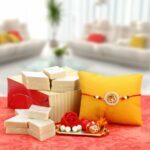 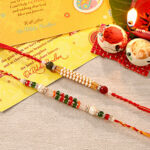 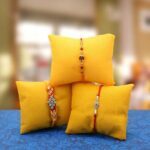 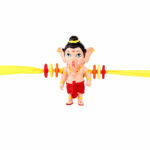 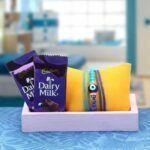 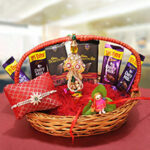 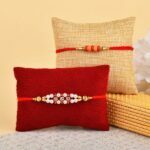 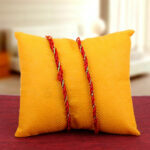 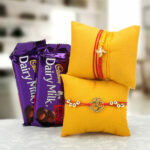 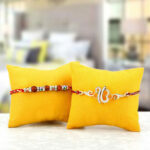 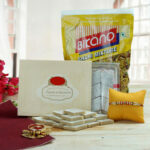 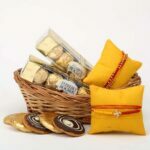 With our Same Day Delivery, you can send a Raksha Bandhan Gift to your Loving Brothers . 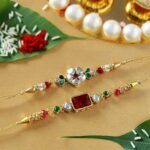 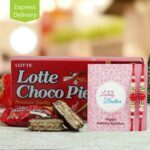 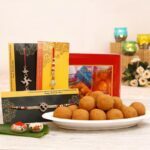 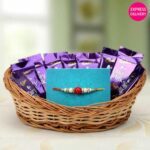 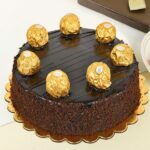 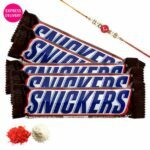 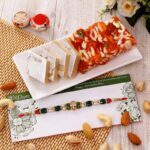 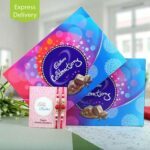 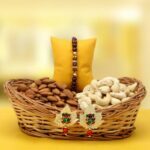 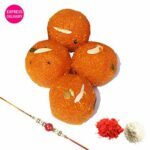 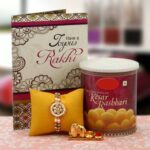 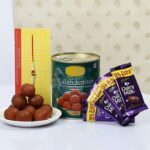 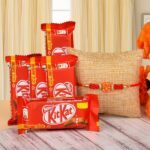 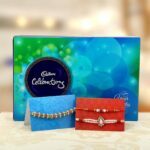 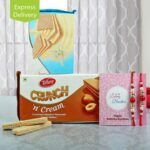 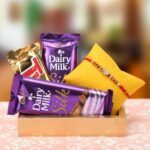 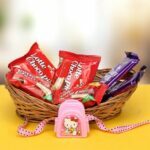 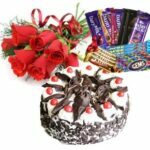 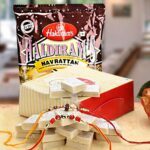 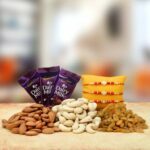 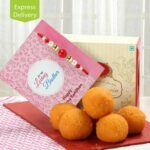 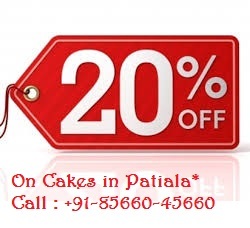 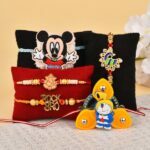 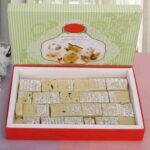 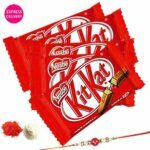 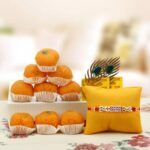 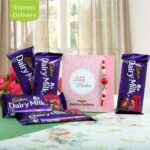 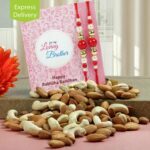 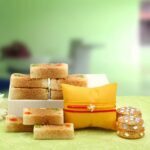 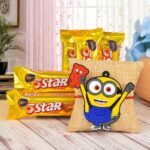 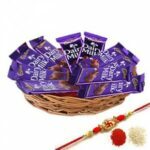 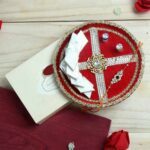 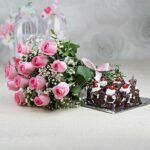 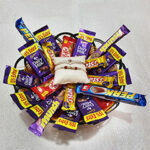 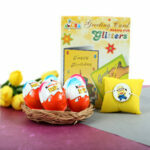 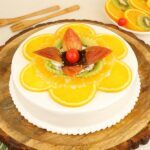 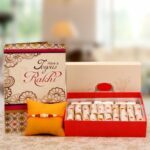 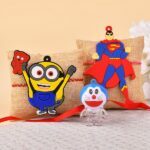 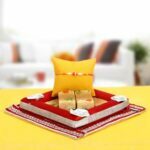 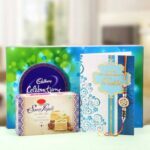 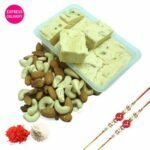 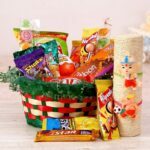 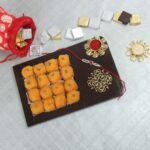 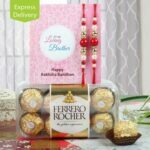 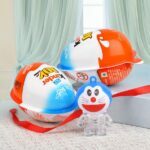 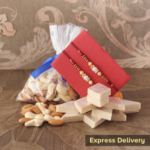 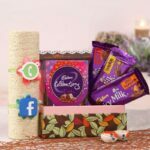 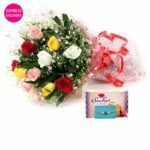 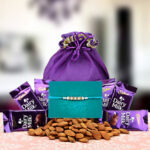 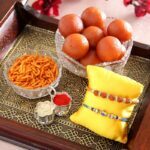 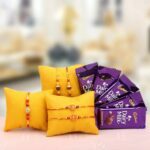 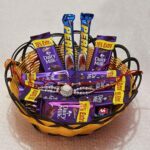 you Can order at the last moment And we can Deliver Rakhi Sweets Gifts Chocolates Village near Ludhiana will never have to miss any important occasion anymore just because you were running late. 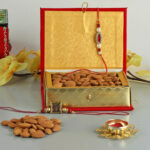 View Cart “Auspicious Embellishment” has been added to your cart.